It's Summer - what to do?! 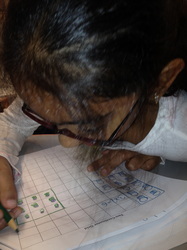 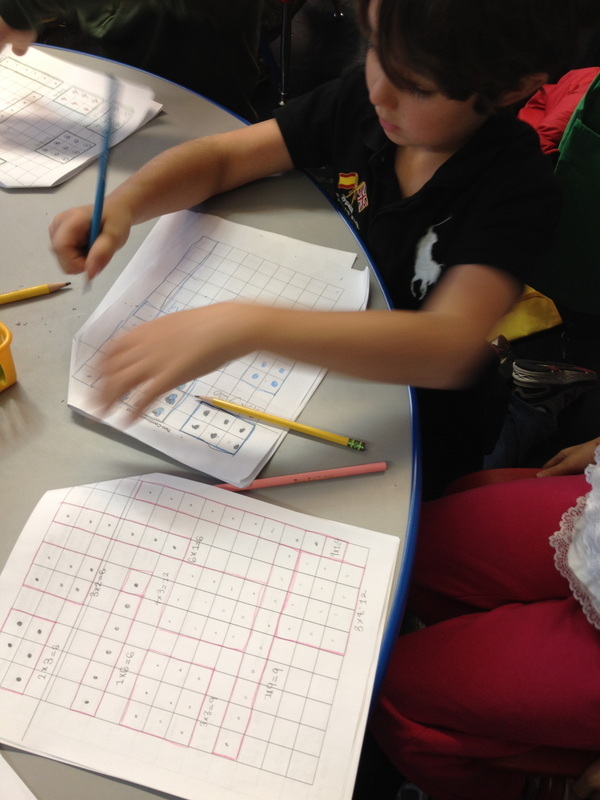 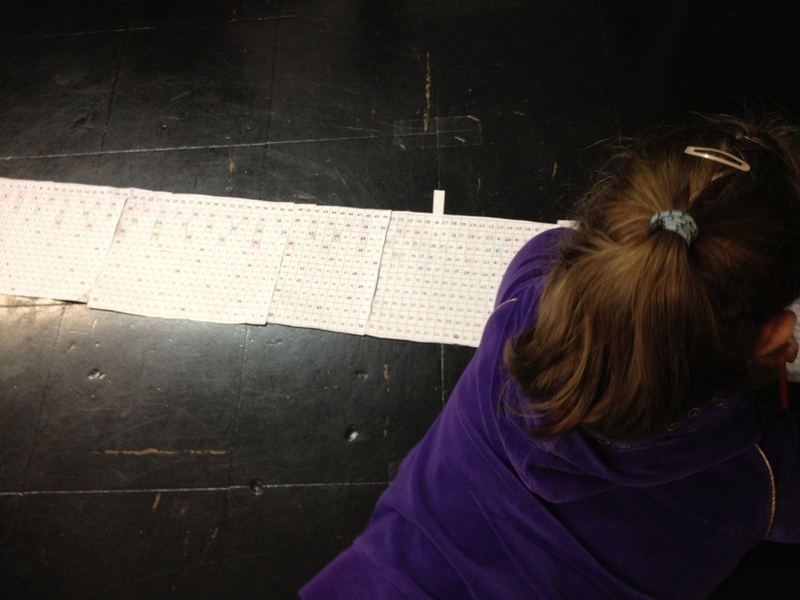 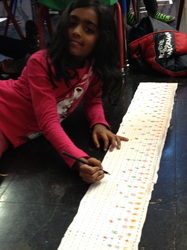 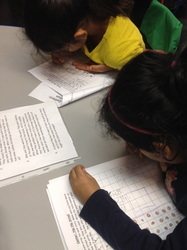 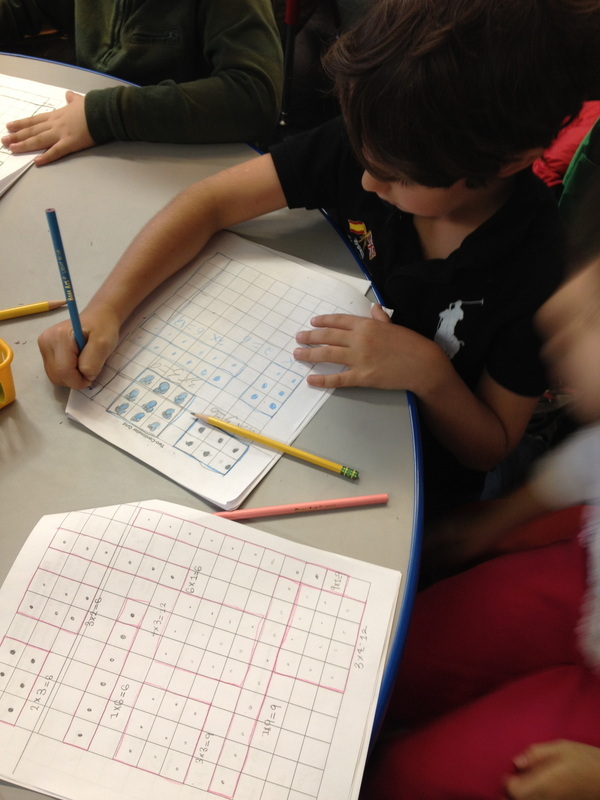 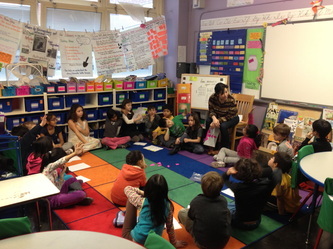 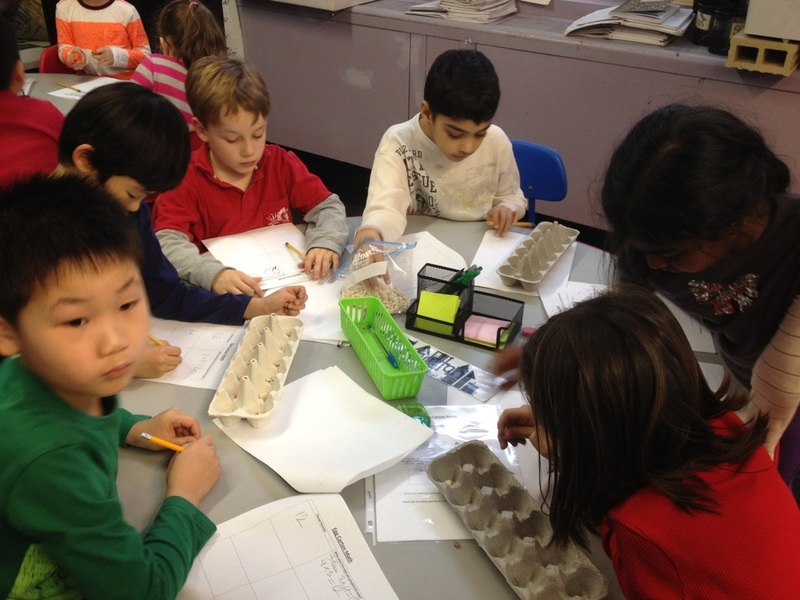 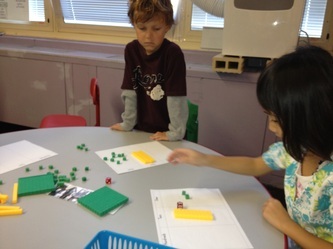 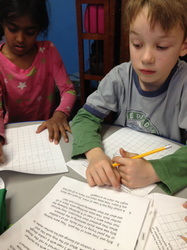 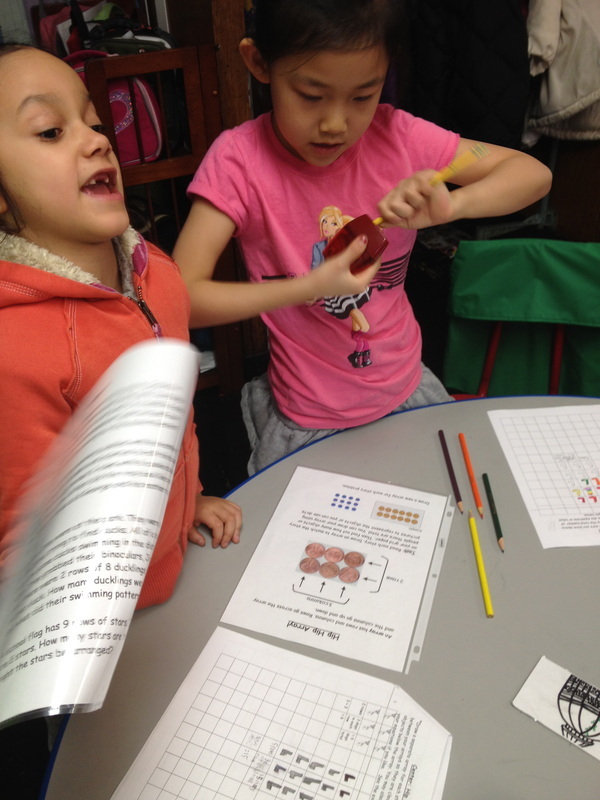 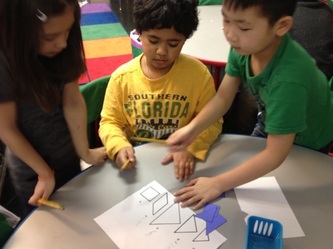 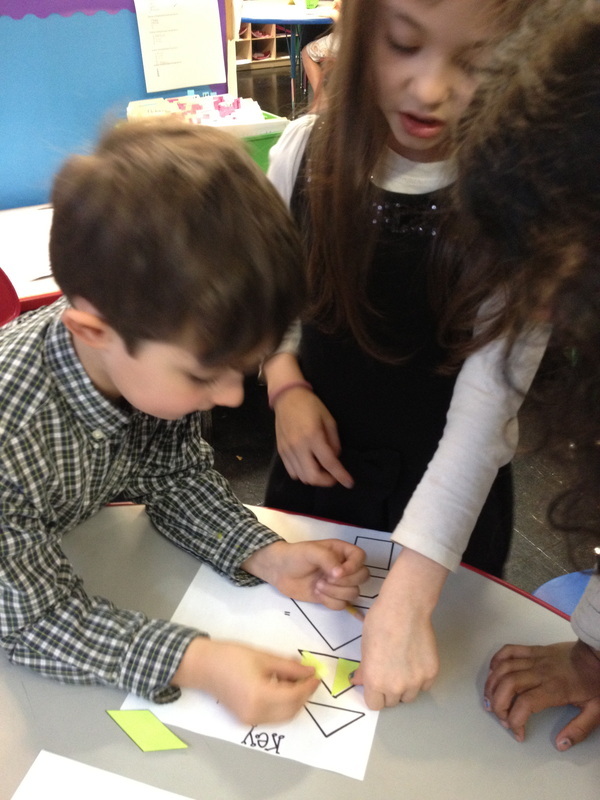 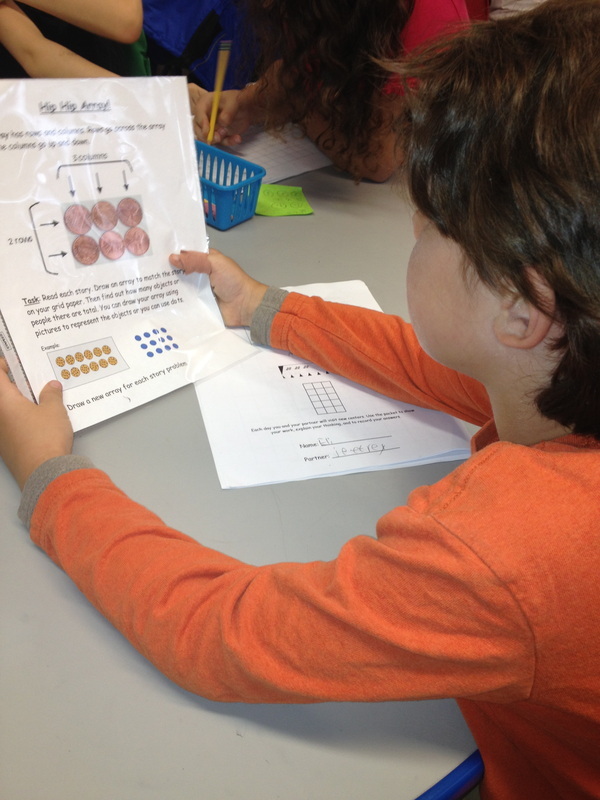 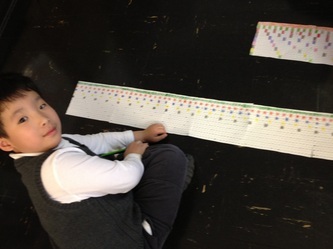 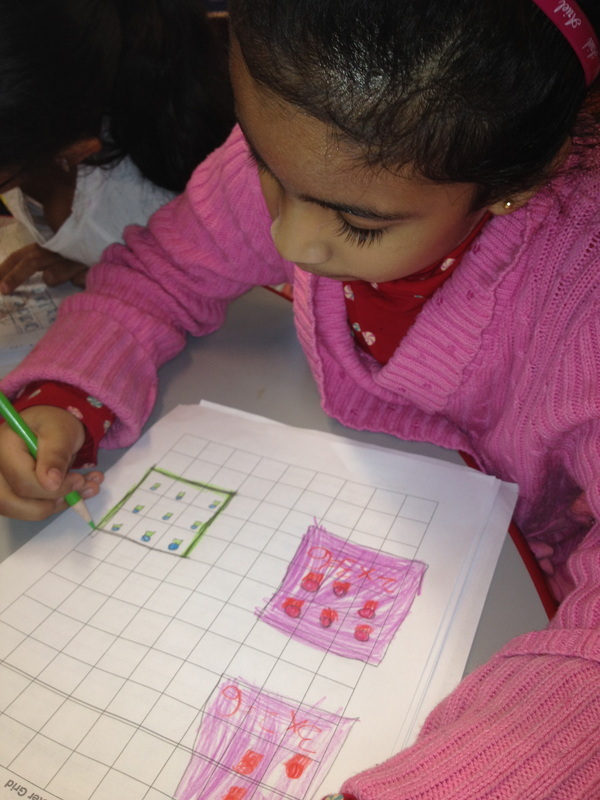 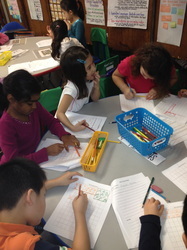 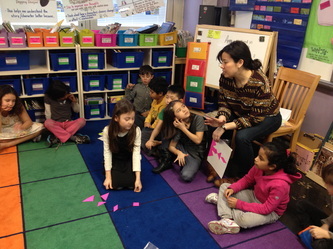 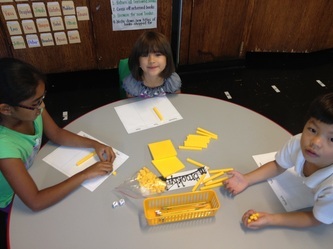 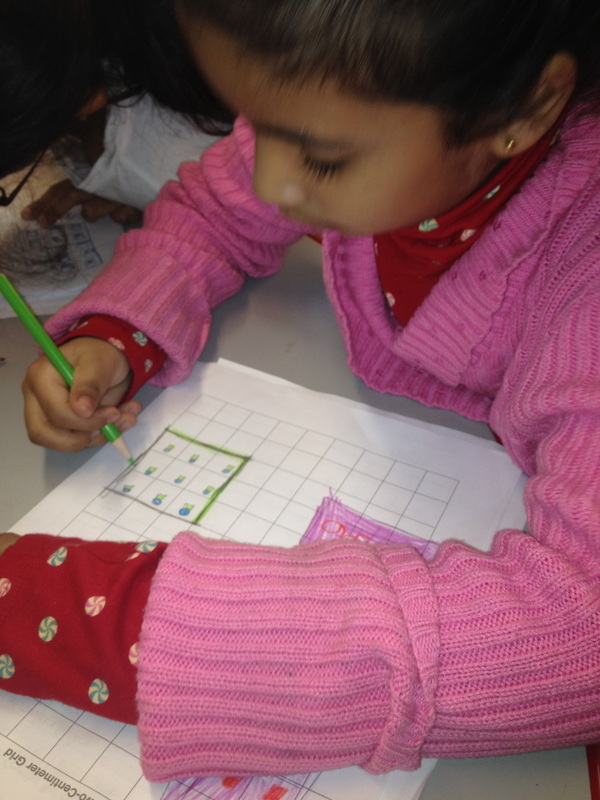 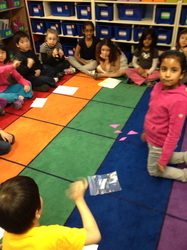 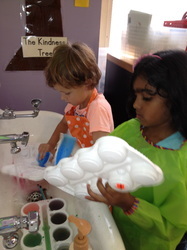 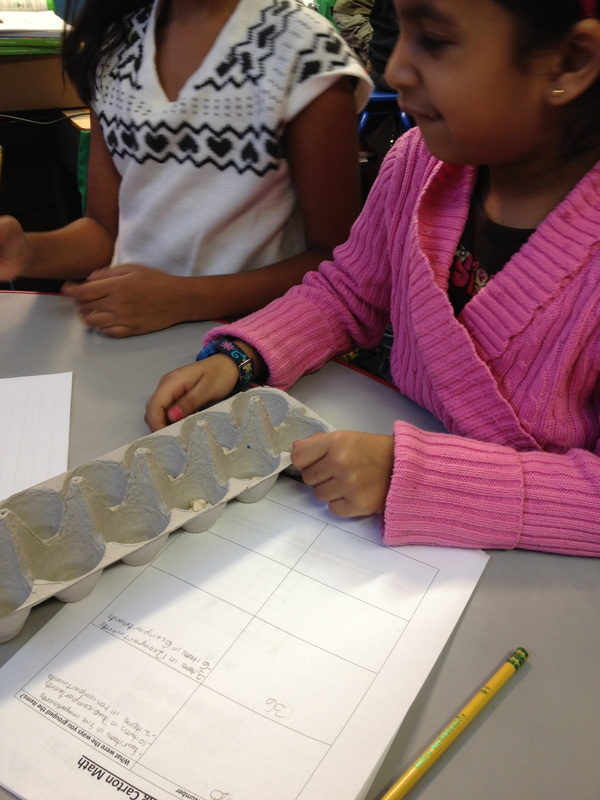 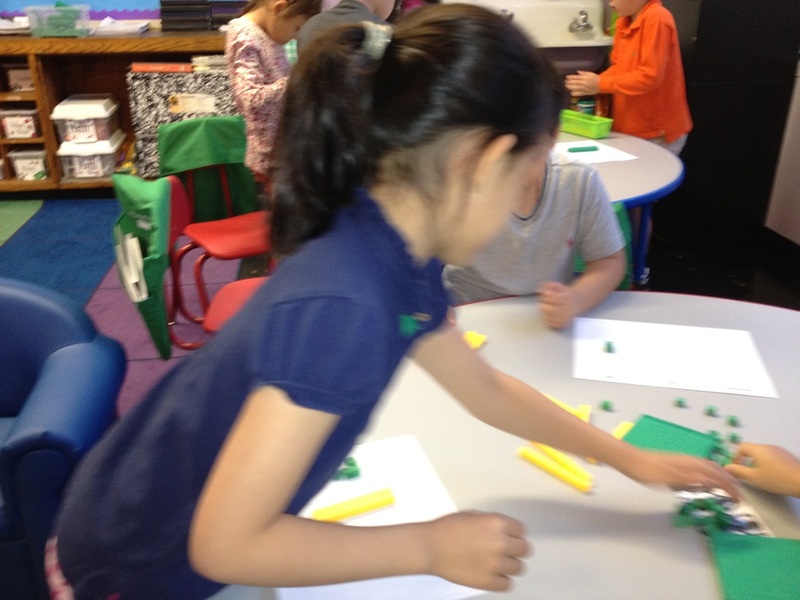 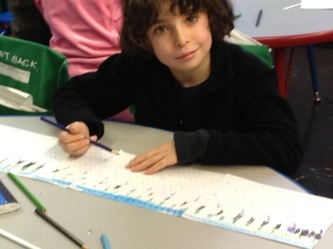 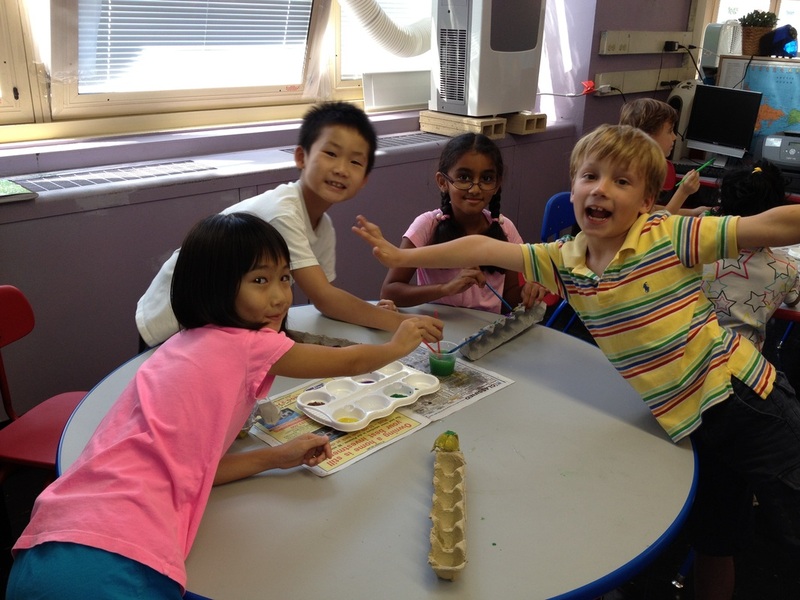 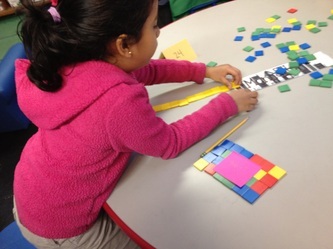 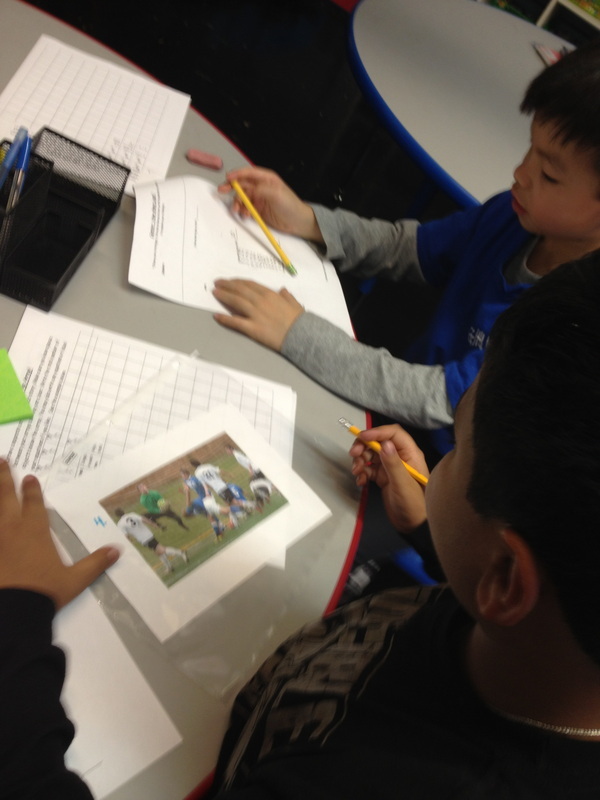 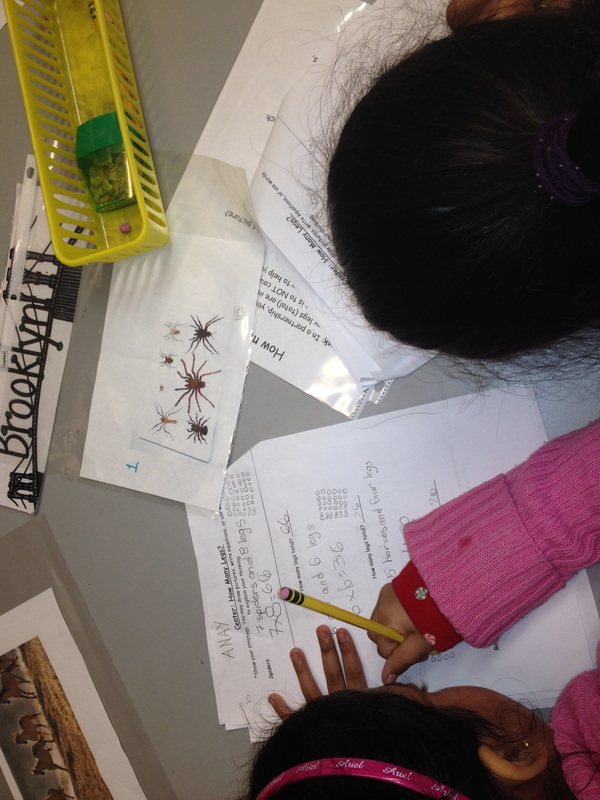 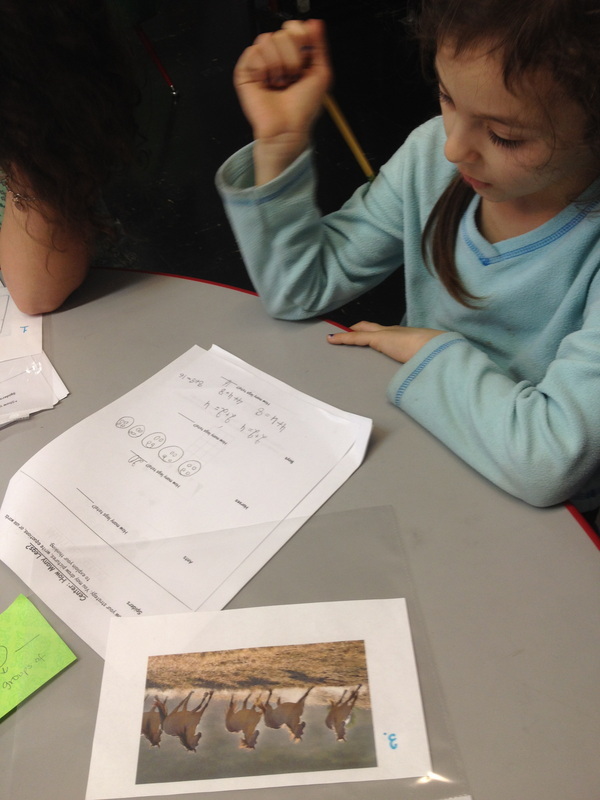 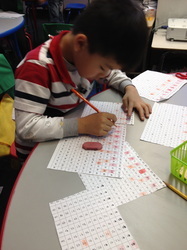 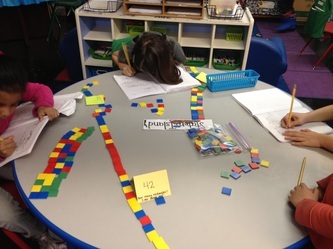 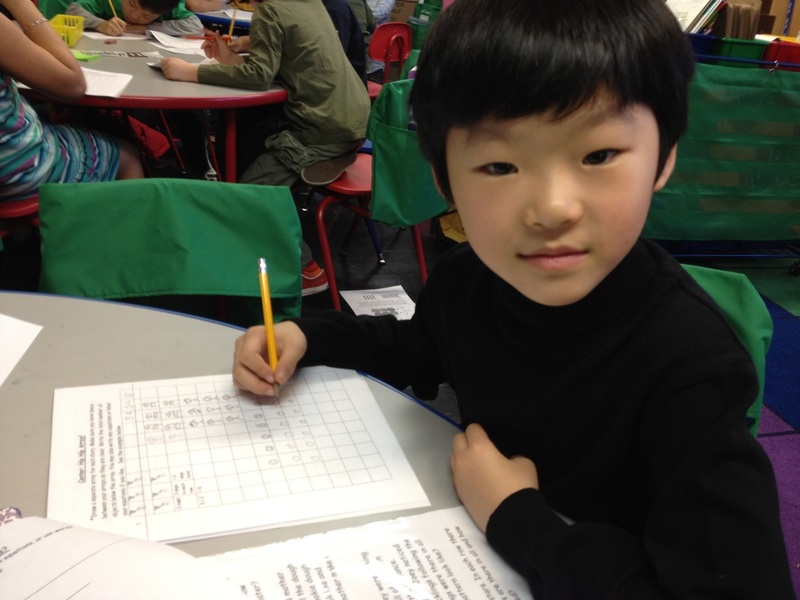 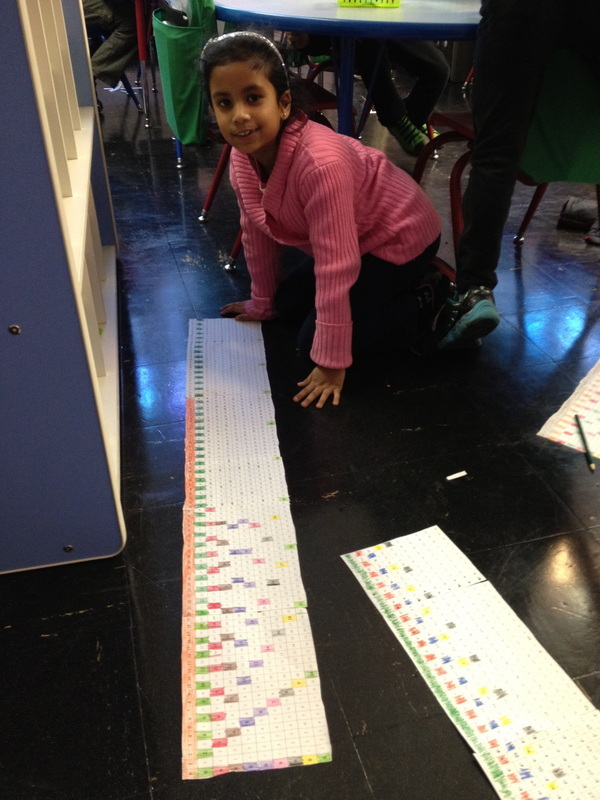 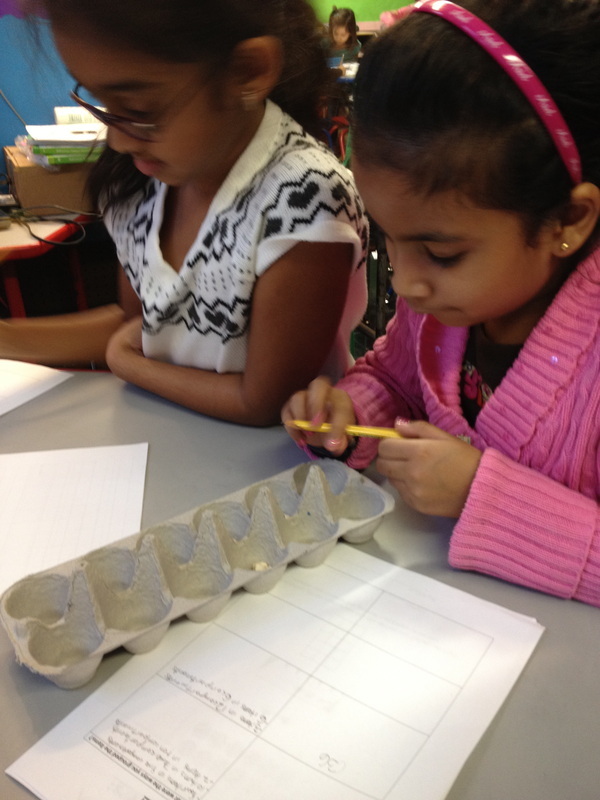 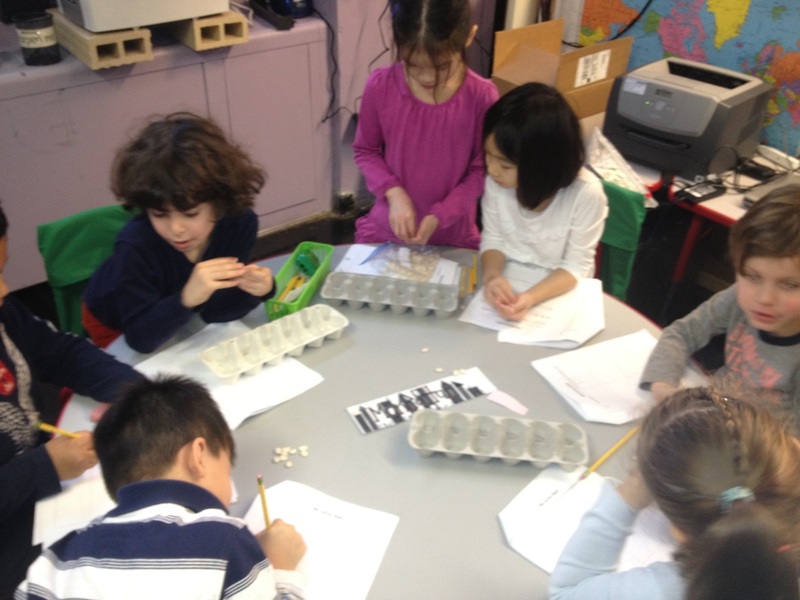 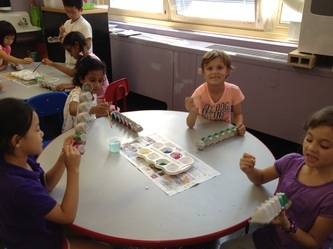 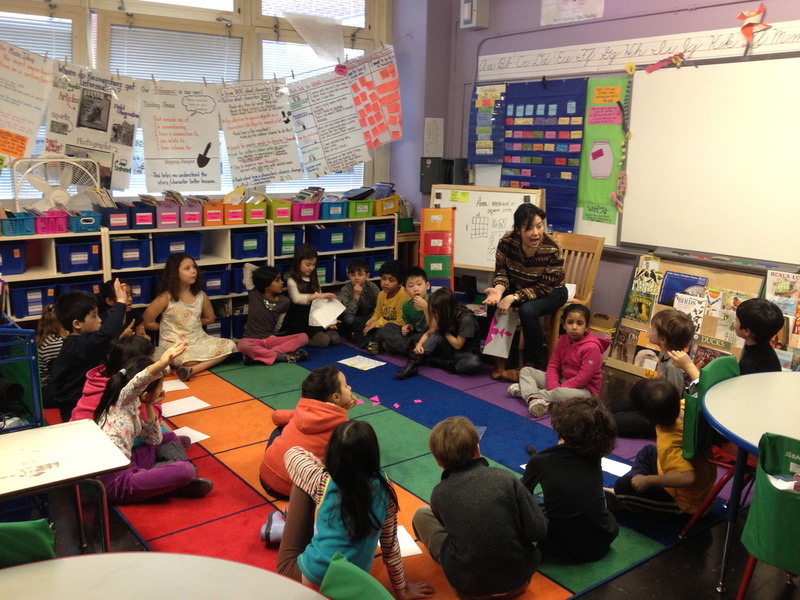 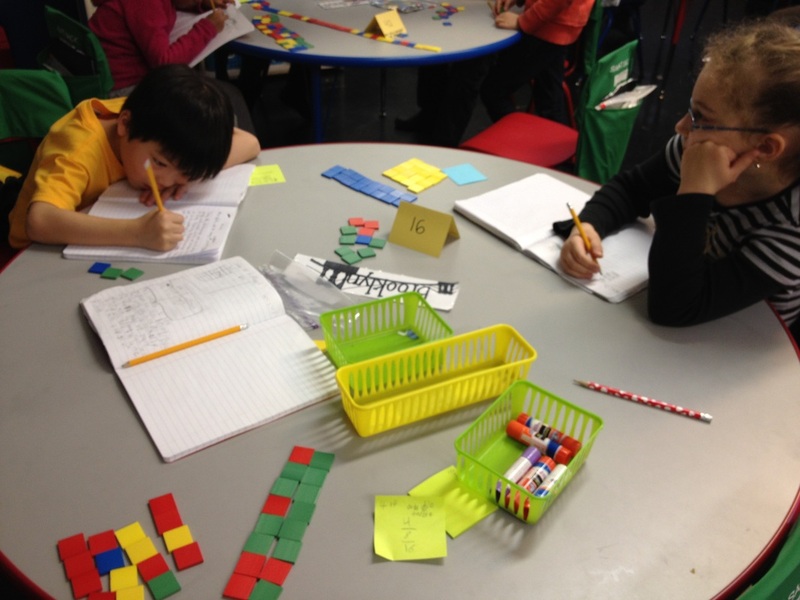 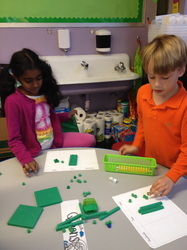 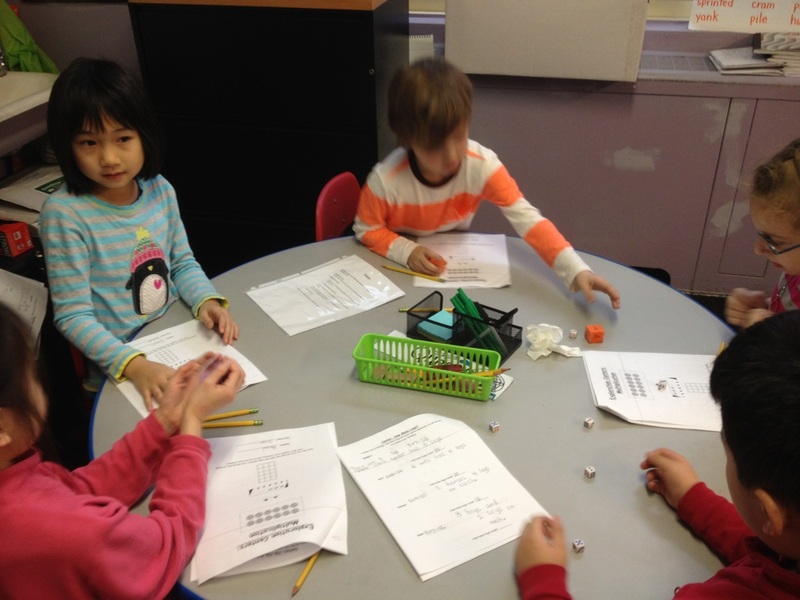 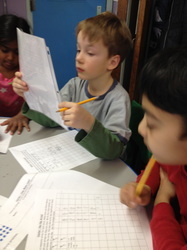 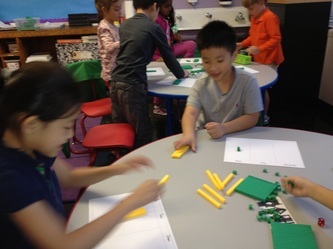 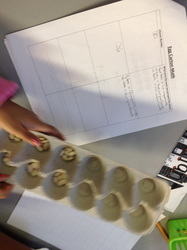 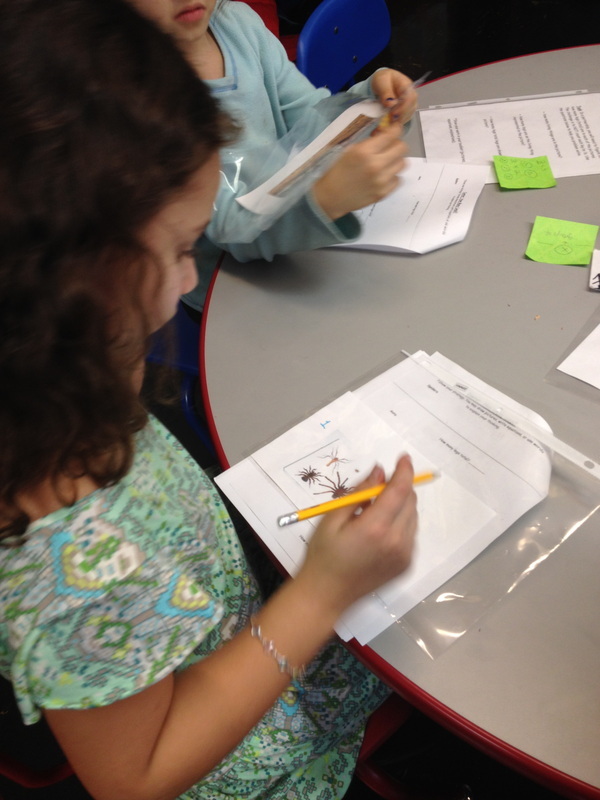 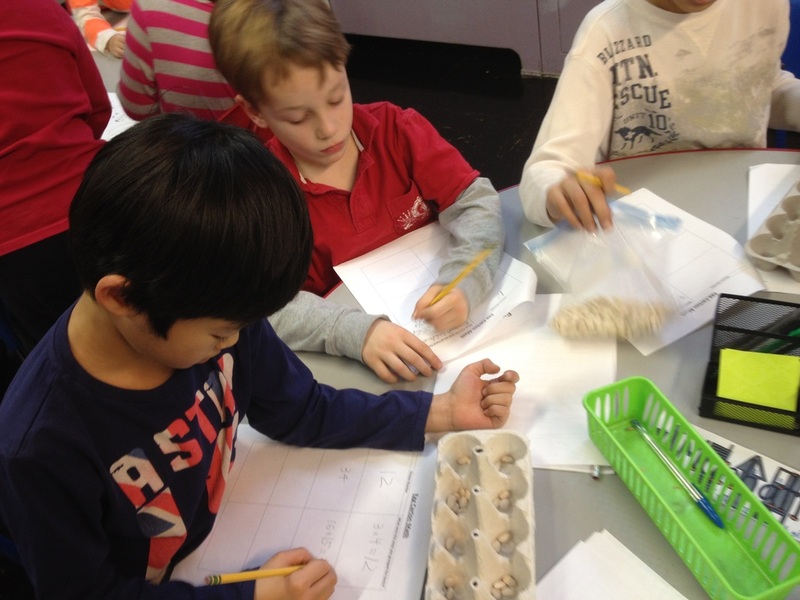 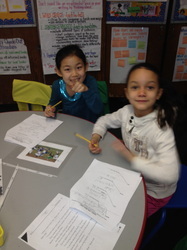 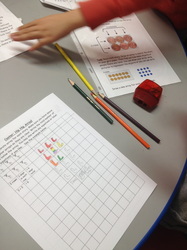 Students in Class 2-317 began their new unit exploring different multiplication "Exploration Centers." The centers had them develop strategies for counting things in equal groups, create arrays to match different story problems, and break down numbers into different combinations of equal groups (to name a few). At the end of the week, they walked away with a strong conceptual foundation for multiplication and had fun while doing it! 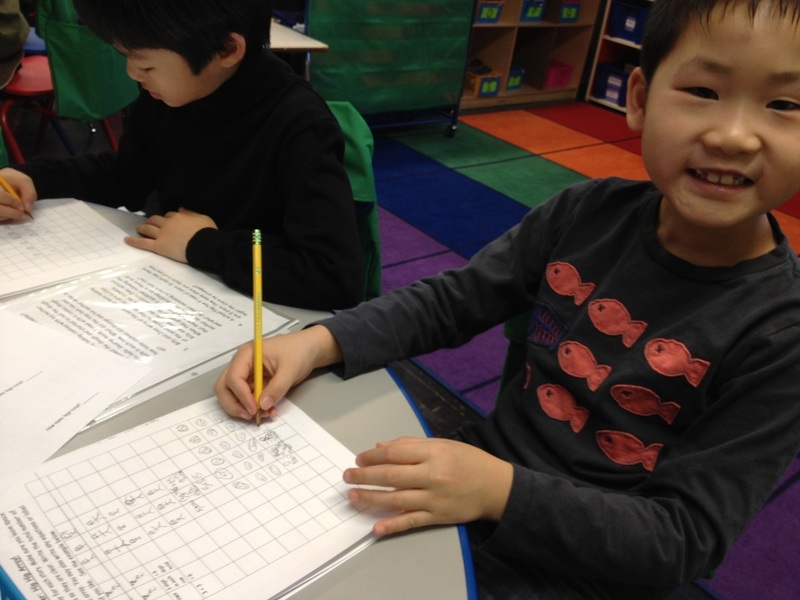 Take a look at students working in "How Many Legs Center," "Crumbs Cupcake Box Research," "Hip Hip Array," "Egg Carton Math," and the "Fluency Center." 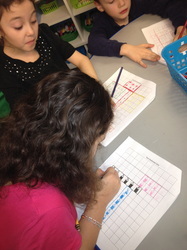 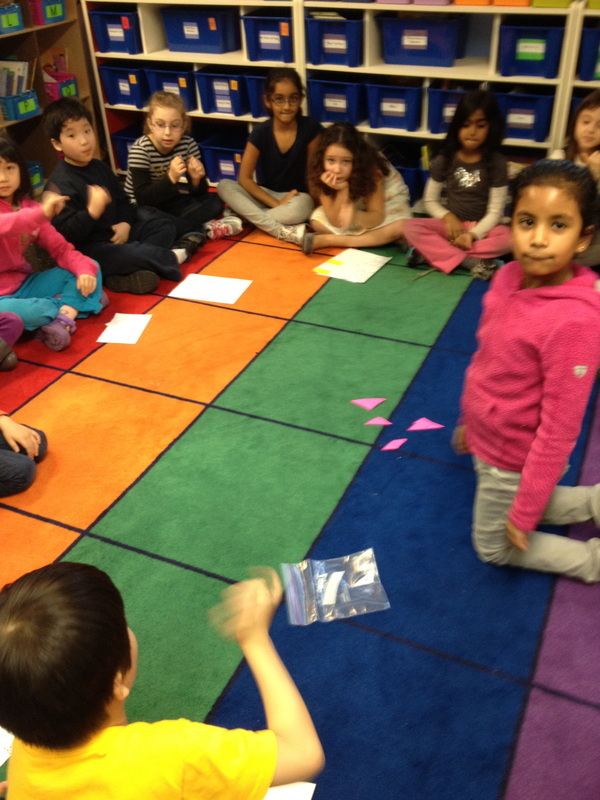 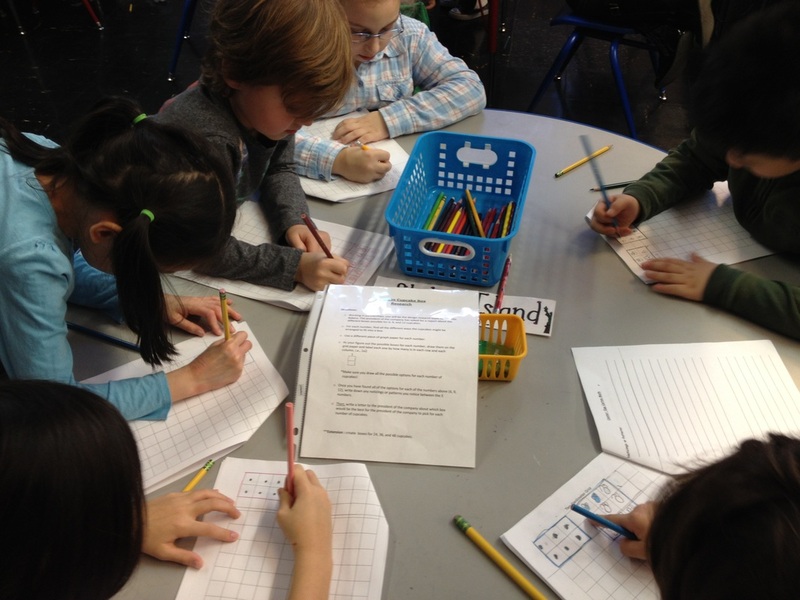 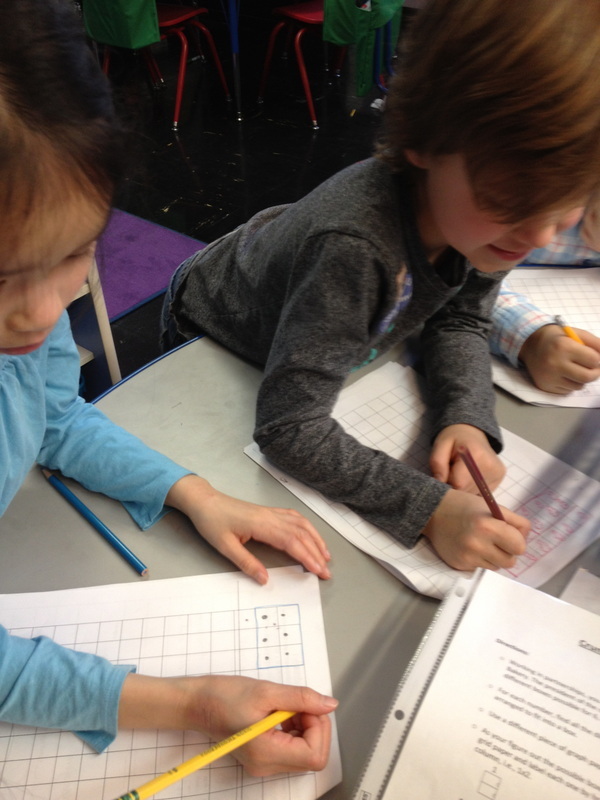 Students expanded on their knowledge of arrays and multiplication to find the area of given rectangles. They also used tangram puzzles and tiles to explore the idea that shapes and rectangles can look very different (having different dimensions) but ultimately cover the same amount of space (they can have the same area).